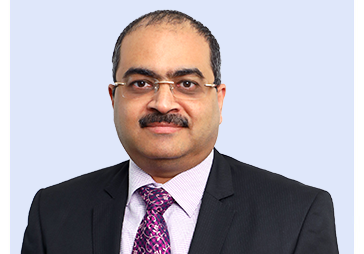 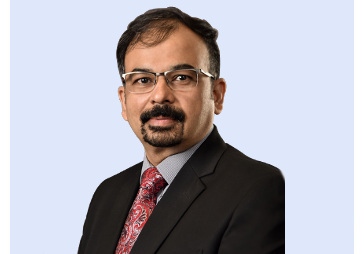 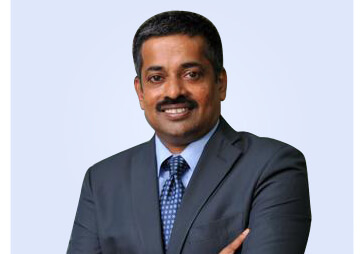 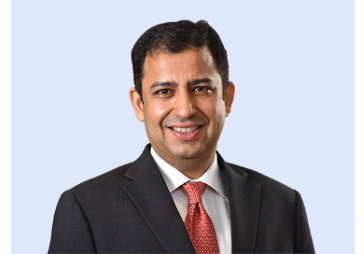 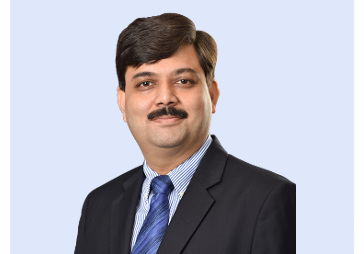 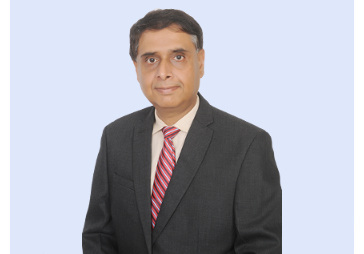 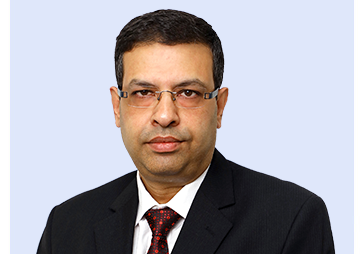 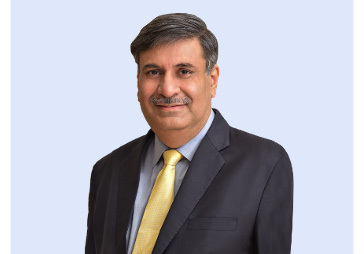 Arijit is Chief Communications Officer at Reliance Capital Group and is responsible for driving the corporate communications agenda for all group companies. 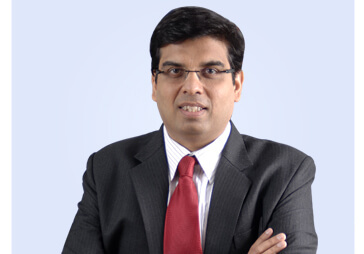 He is a senior journalist turned communications professional with over two decades of experience in leadership roles. 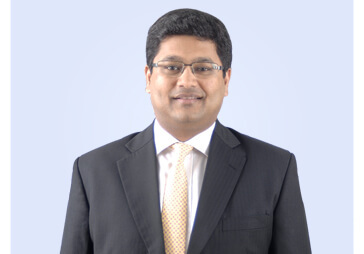 Arijit joins us from Bank of America Merrill Lynch, where he headed the Marketing & Corporate Affairs function since 2012. 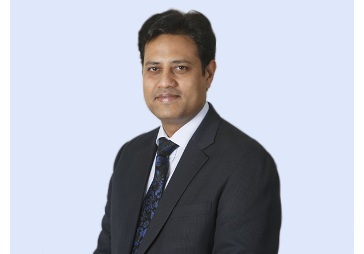 Prior to that he spent over six years at Standard Chartered in senior positions within the Corporate Affairs function in the South Asia region and at the Group head office in London, as Group Head of Media Relations. 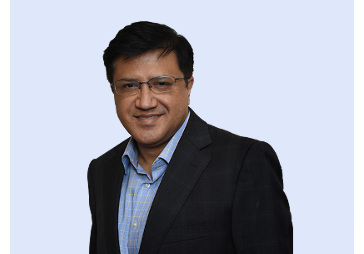 Before moving to communications, Arijit was a business journalist for nearly a decade and was lastly Mumbai Bureau Chief at Business Standard, leading the newspaper’s largest team of reporters.